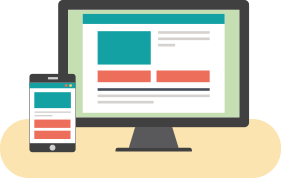 Check out all of the latest news and events in the west. 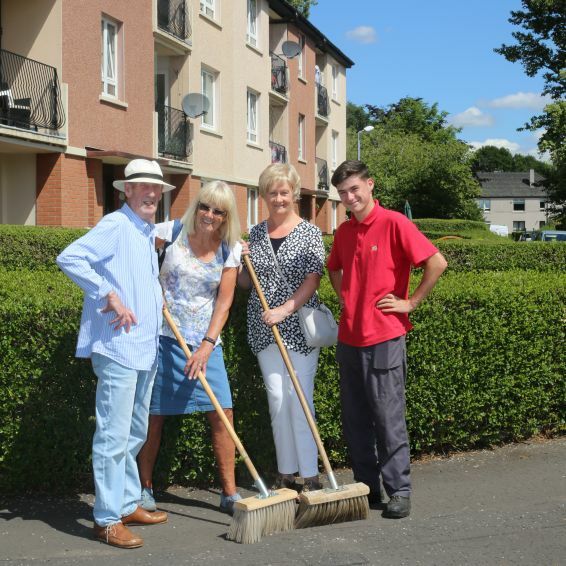 Tenants in a Drumchapel community said a big 'thank you' to GHA after a neighbourhood clean-up. 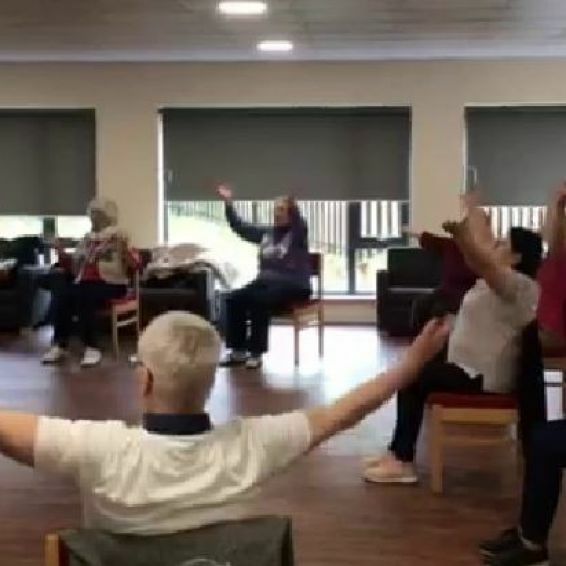 Older tenants in the north west are putting their best foot forward to get fit. 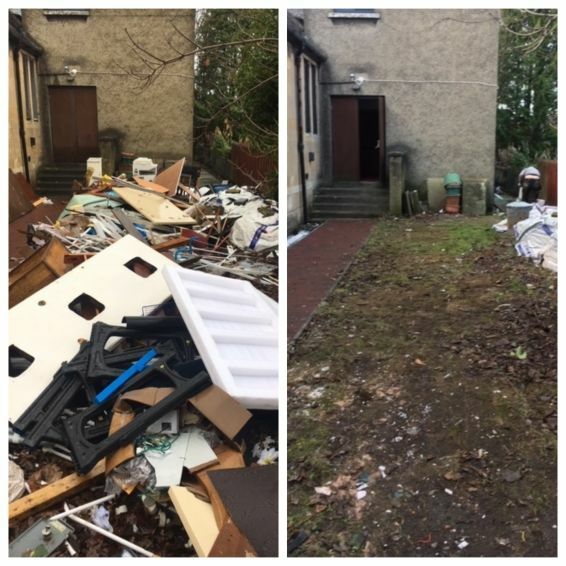 A church in the west had its prayers answered after asking for help to clear up after a major refurbishment. 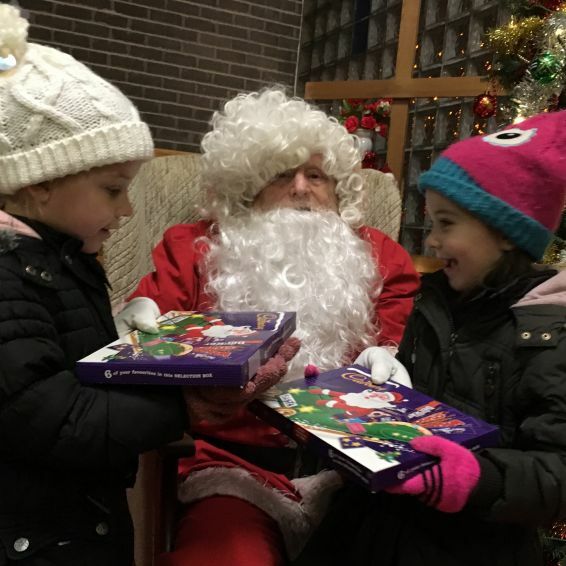 Youngsters in Milton took part in Christmas lantern parade – and got a sweet treat thanks to the Wheatley Foundation. 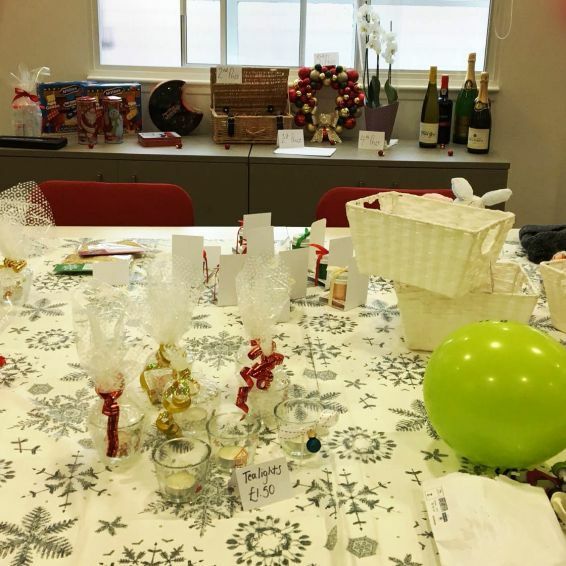 GHA staff in our Knightswood office held a Christmas fundraising sale for a great cause - Cash for Kids. 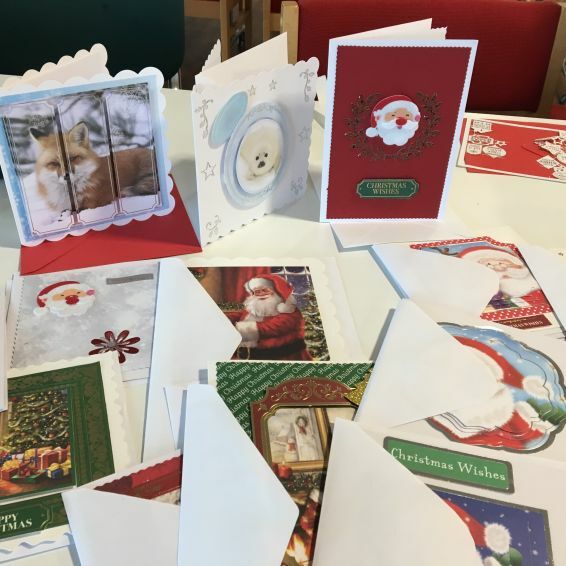 Christmas has come early for a Knightswood tenant after GHA's community arts and craft class stepped in to help. 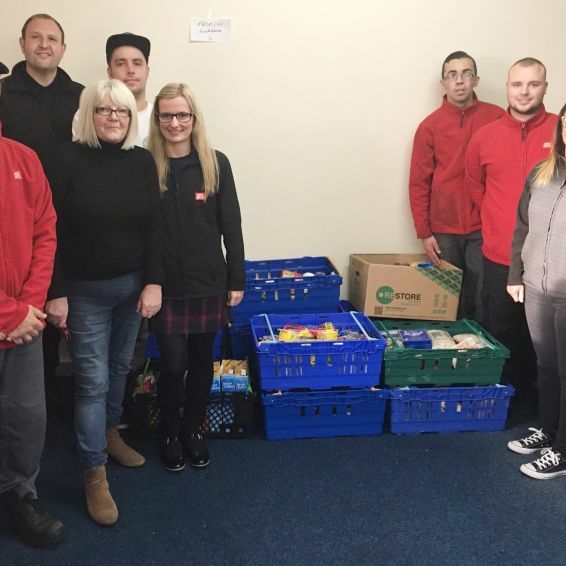 GHA staff in the north west went the extra mile to make sure people in their community had enough to eat. 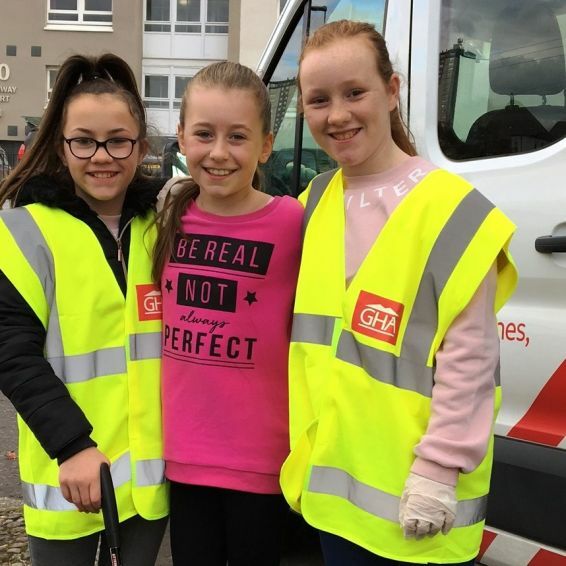 YOUNGSTERS in the north west rolled up their sleeves and helped clean up their community this week. 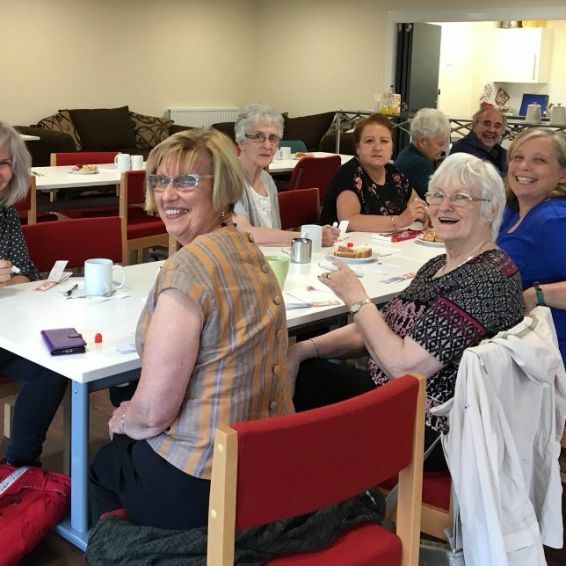 Dozens of tenants took part in GHA’s first Older Person’s Forum in the north west. 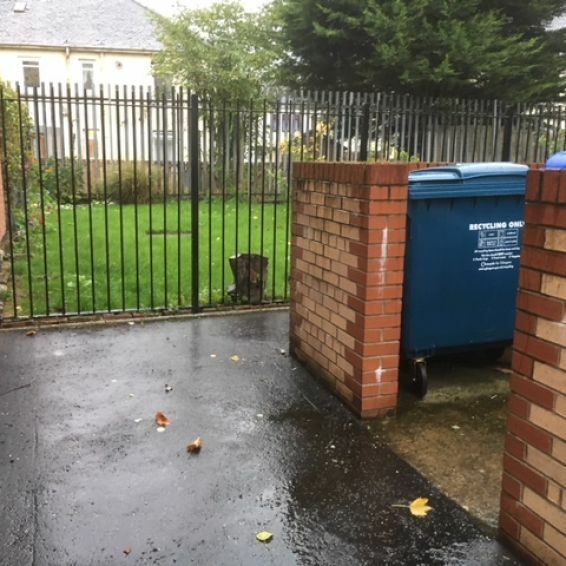 A bin area at Knightswood was overflowing with rubbish - with an old mattress and television box making the area look untidy. 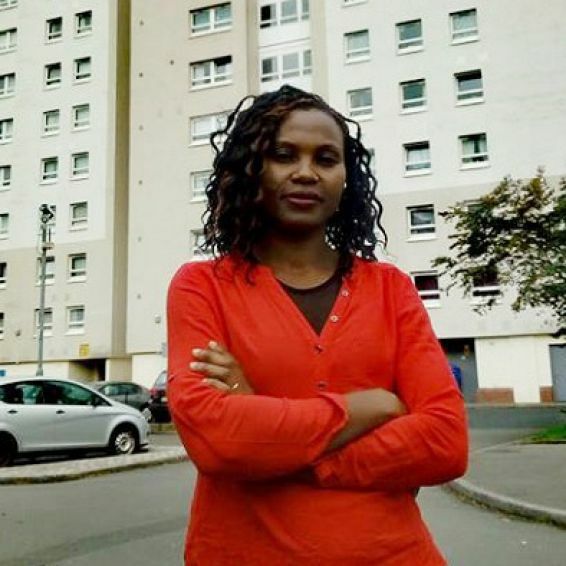 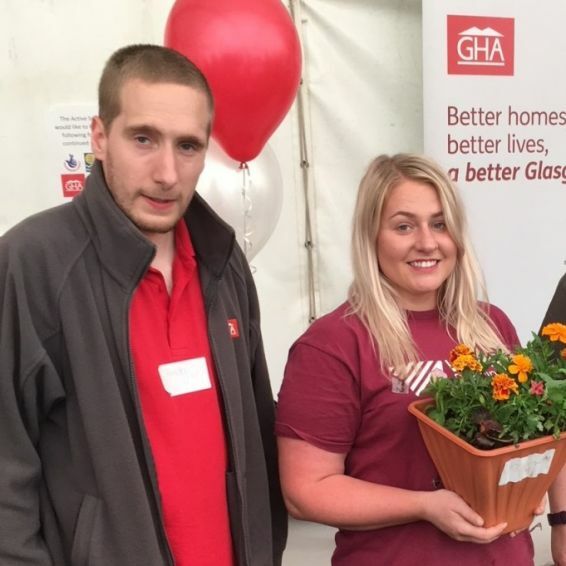 Tenants are doing it for themselves in helping make GHA communities great. 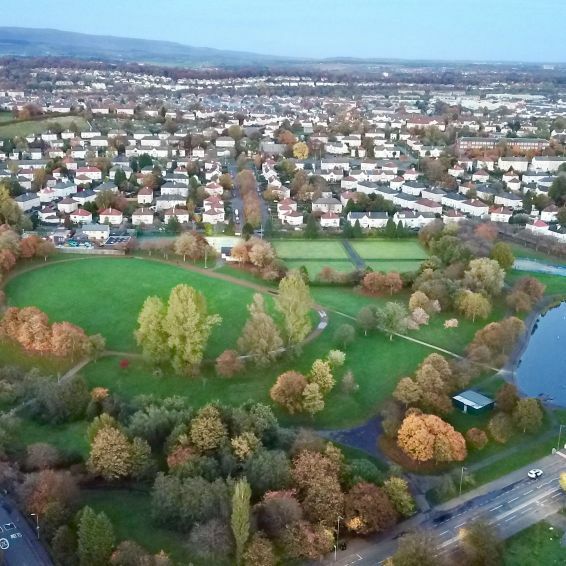 We want people to celebrate their communities – and lead healthier lives at the same time. 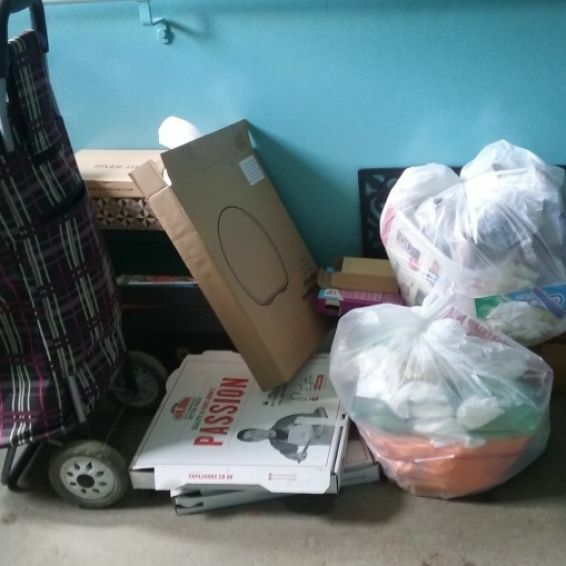 GHA always wants to keep communities clean and safe. 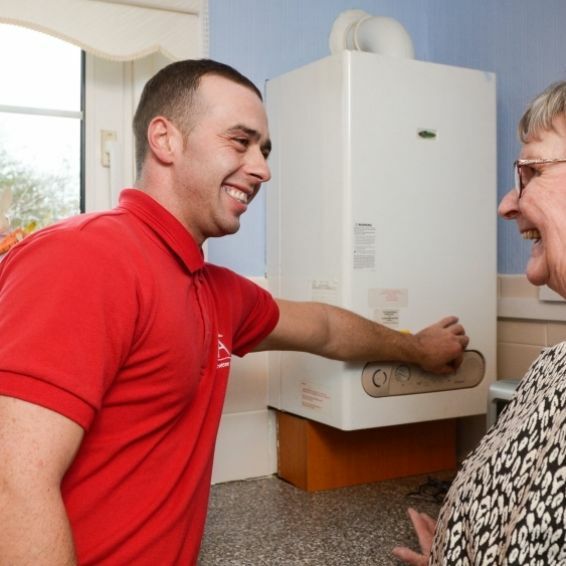 We know you care about your neighbourhood – and we do too. 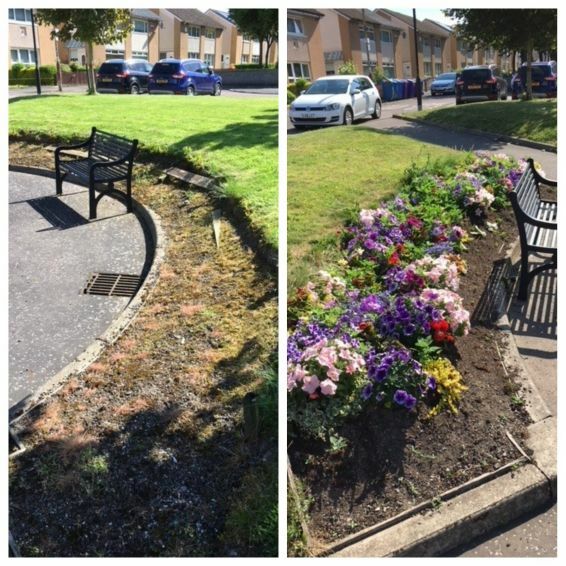 WE’VE been working hard to improve homes and communities in the area. 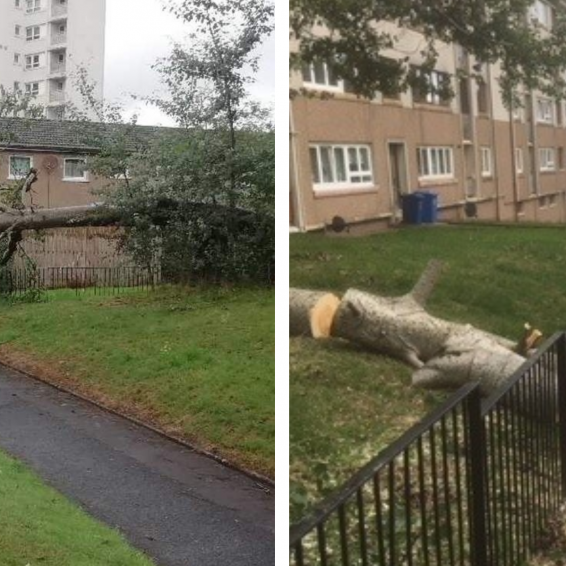 We've been working hard to improve homes and communities in the area. 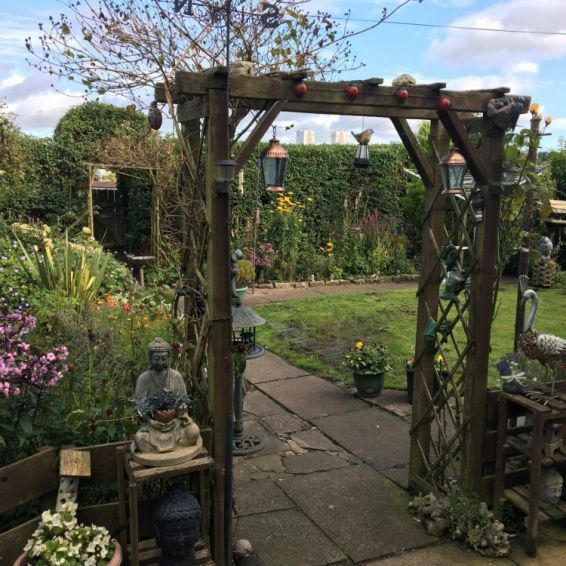 Do you have the best-looking garden in Milton? 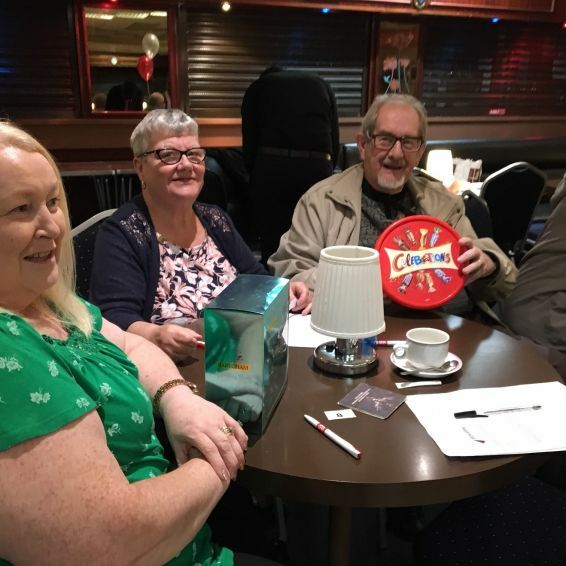 Enter our competition to win some great prizes. 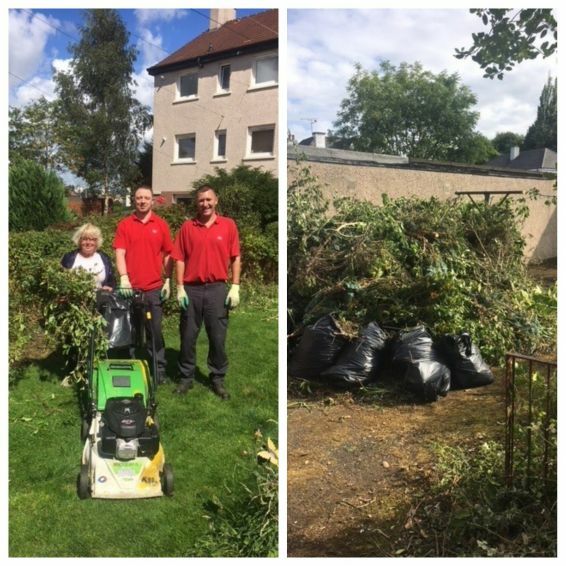 GHA's Neighbourhood Environmental Team (NETs) were happy to lend a hand at a garden competition at Victoria Park. 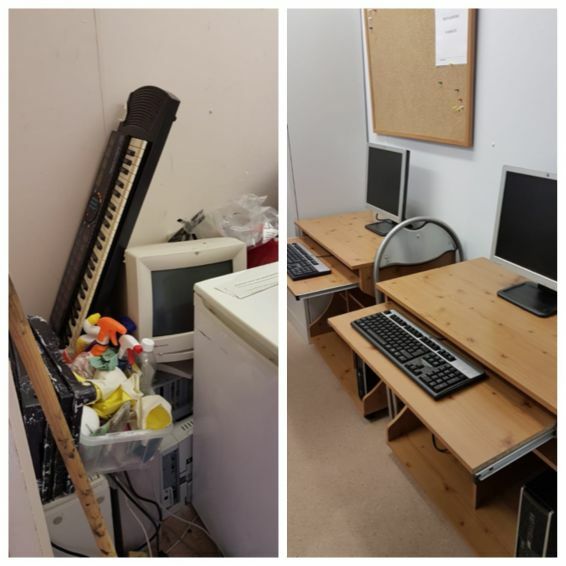 An old store room at Acre Community Hall has been transformed into a computer room for local people thanks to GHA. 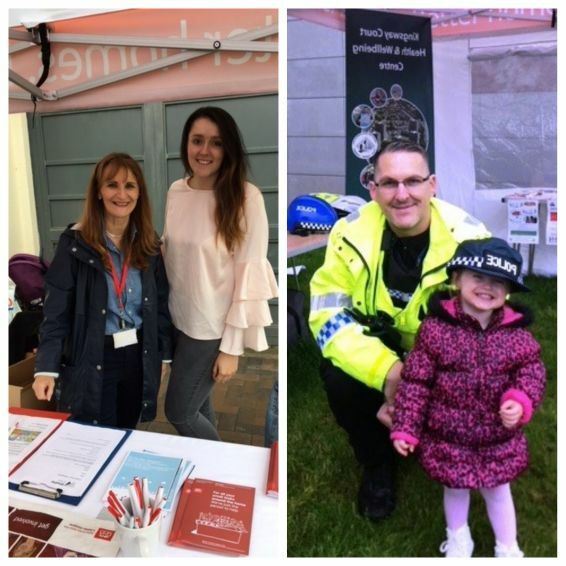 Are you looking for a free, fun event for all of the family? 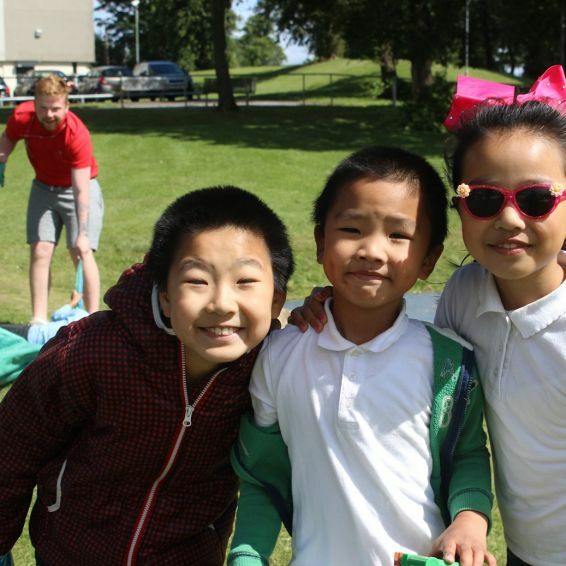 The Harvest Event and Gala Day in Scotstoun is for you. 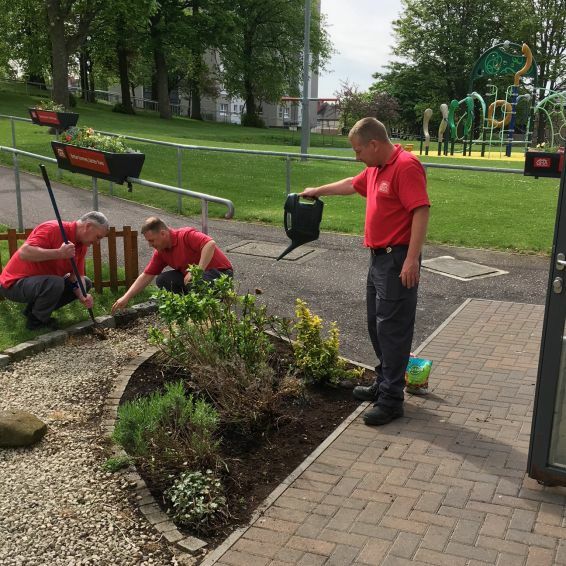 A garden area in Knightswood is looking better than ever - thanks to GHA and tenants. 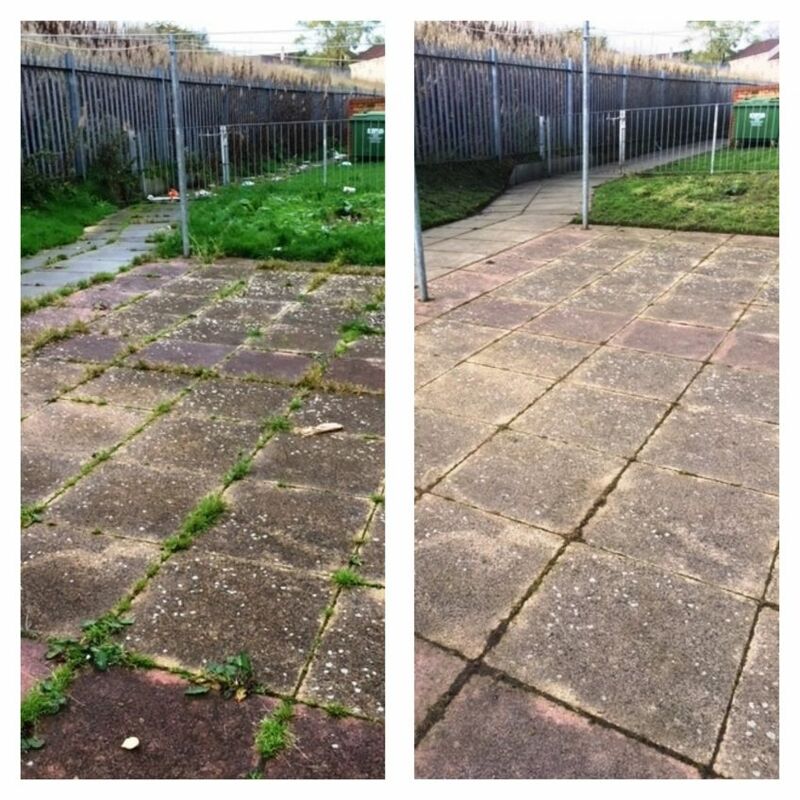 An overgrown backcourt in the west of the city has been given a makeover - after tenants asked GHA for help. 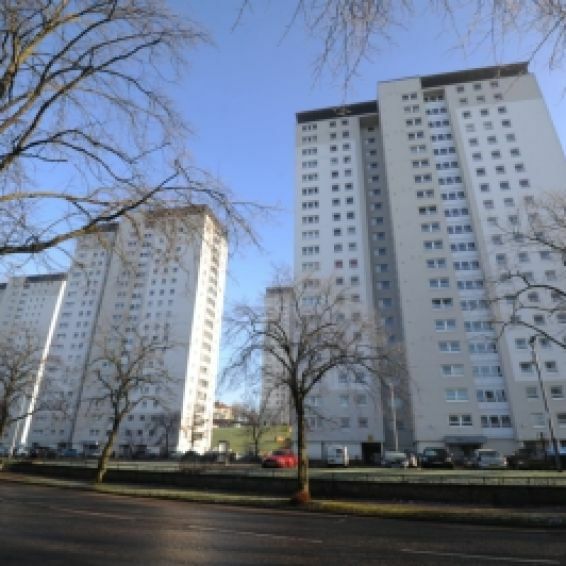 A 'Meet the Neighbours' event in Knightswood helped bring older tenants closer together. 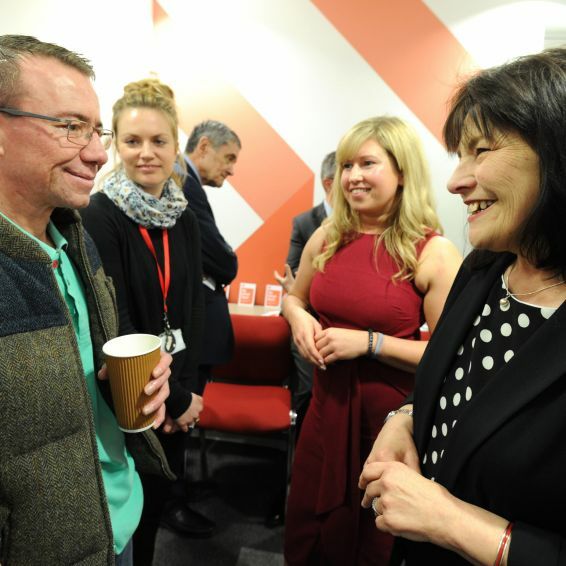 A service to support new tenants to make the most of their new home has helped more than 1500 people in the past year. 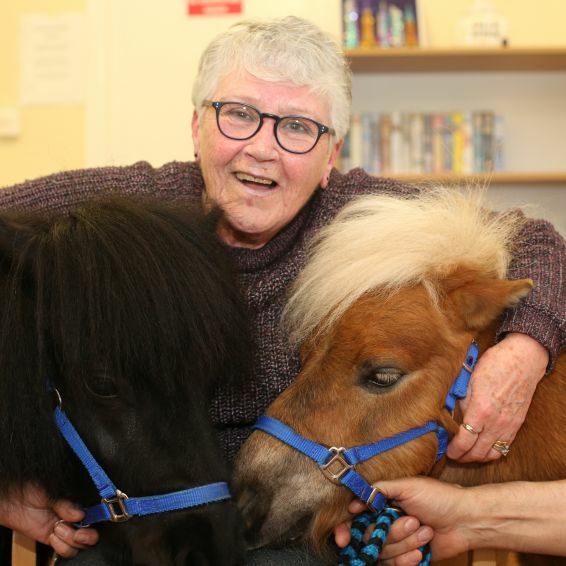 Shetland ponies Wilson and Eduardo trotted along to Livingwell sites in Summerstoun to bring cheer to our older customers and their families. 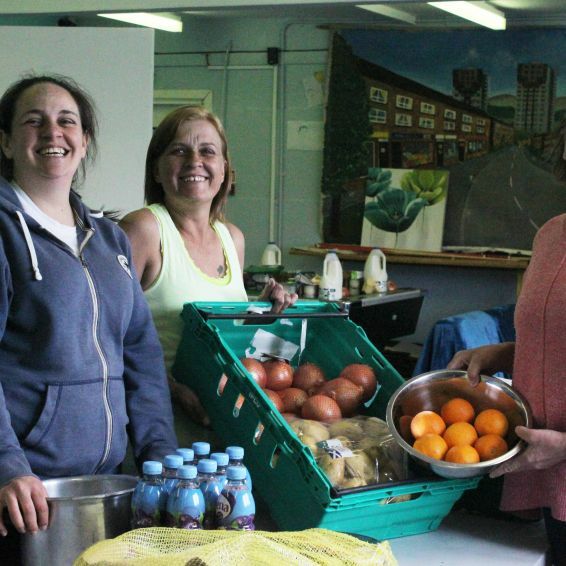 GHA is helping tenants in Milton who are struggling to put food on the table. 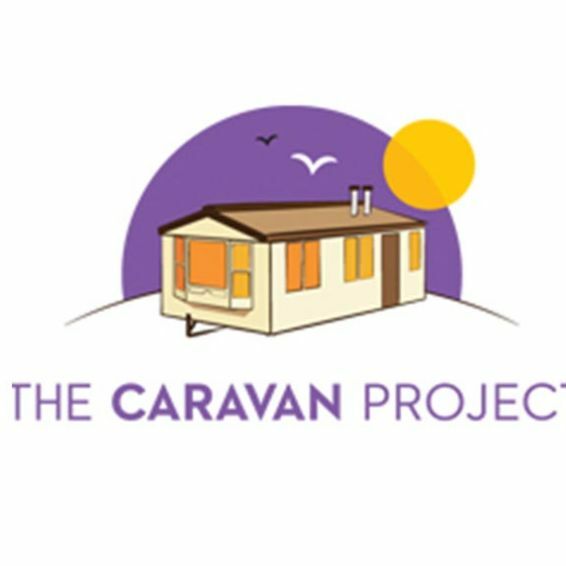 The Drumchapel Caravan Project is offering cut-price holiday breaks for GHA tenants and other people living in Glasgow. 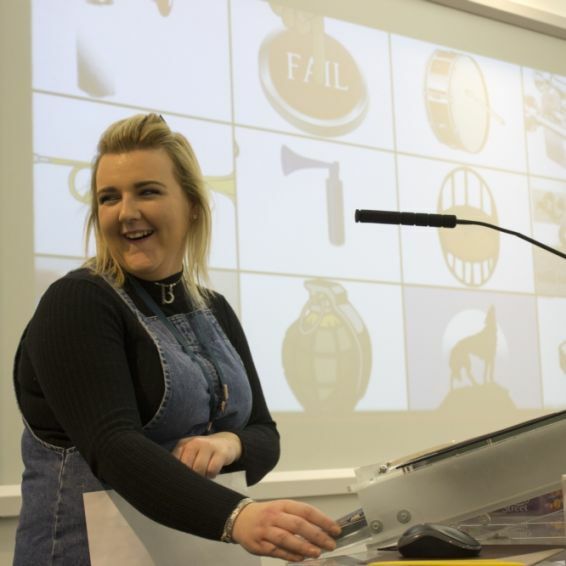 Milton tenant Gemma Woodrow is living life to the full thanks to our Modern Apprenticeship programme. 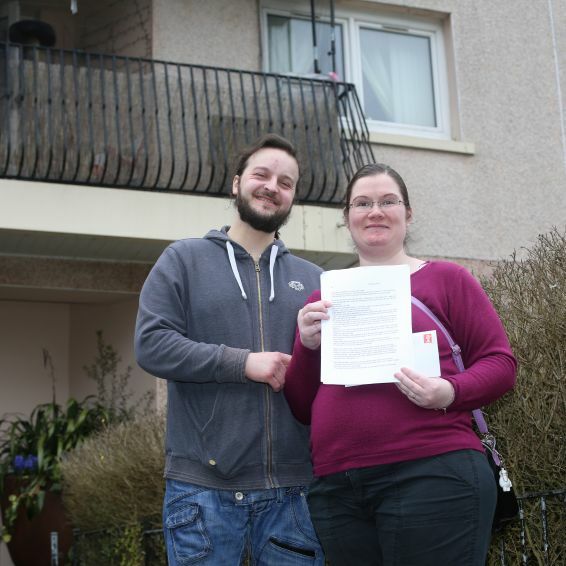 A Drumchapel couple received a touching letter from a previous tenant describing how much he enjoyed growing up there.